If you want to fix fast, the device is the essential. 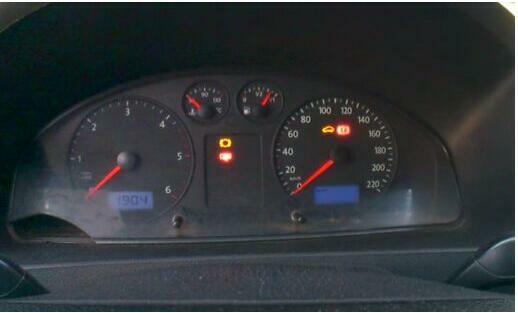 if you want to find a device which it can extract pin code and programming of the keys for vehicles for most v-a-g cars. 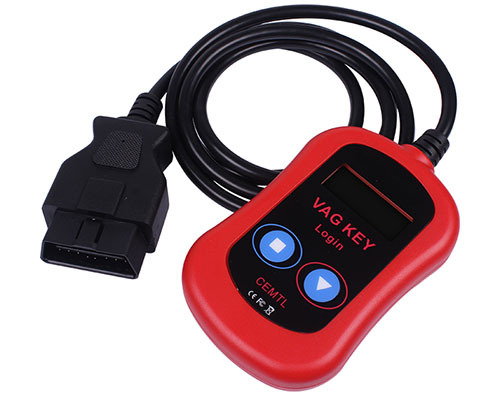 VAG KEY LOGIN pin code Reader is the extract machines. here, list the reference user manual of V-A-G KEY LOGIN To Read Pin Code & Key Programming.we believe it will enable you to use the product more quickly. Then system will automatically reading PIN when all connection is okay without any problem. New keys have been successfully programmed. The we finish the 2 process. Which is the best PCIE programmer for iPhone 8 8P X?